There are times when PayPal fails to renew your premium subscription because there might be an issue with your credit or debit card. PayPal will try to charge two times in the span of two weeks before your premium subscription gets downgraded to free, and you will get a notice in your email each time it fails to take your payment. There are several reasons for this issue, but the best way to know is to call your bank account to ask if there are issues with the debit or credit card connected to your PayPal account. If the bank can resolve the issue, then you won’t have to do anything. 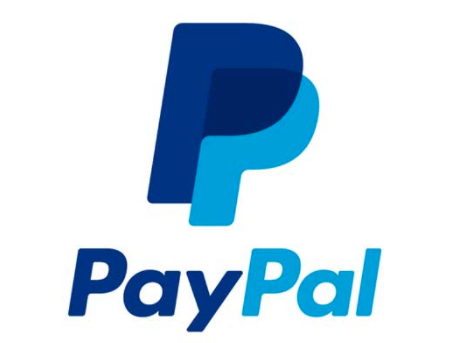 Log-in to your PayPal account and click Wallet. 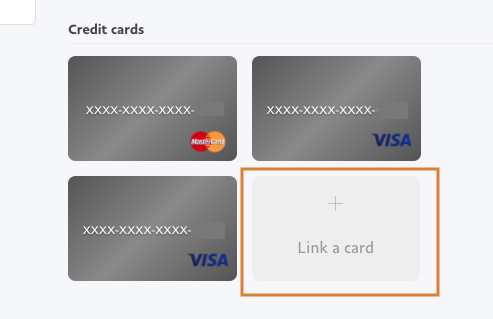 Click Link a card to add a new credit card. 3. Add the card details in the next screen, then click Save. You shall see the card show up on the list of registered credit cards if it saved correctly. Now click the gear button on the upper-right to go to Settings. 5. Then click the Payments tab. 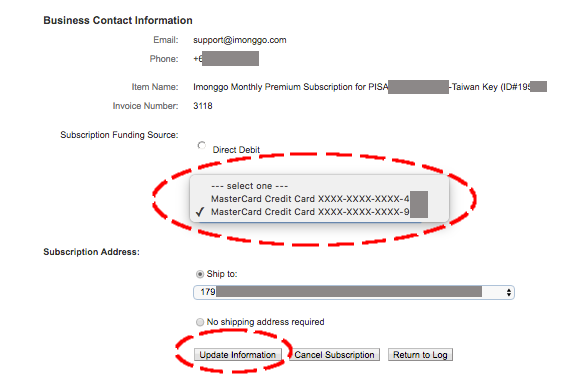 Click the Manage Pre-approved Payments button on the next screen. 5. 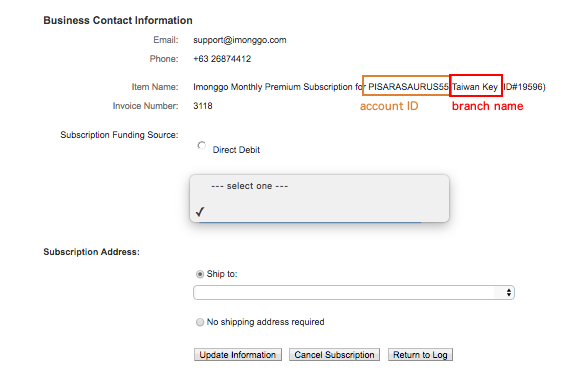 You shall see a list of your subscriptions to Imonggo. Click one to open it. 6. Read the details under Item Name to confirm that you have the right branch before going further. This screen should show you the status of the subscription. 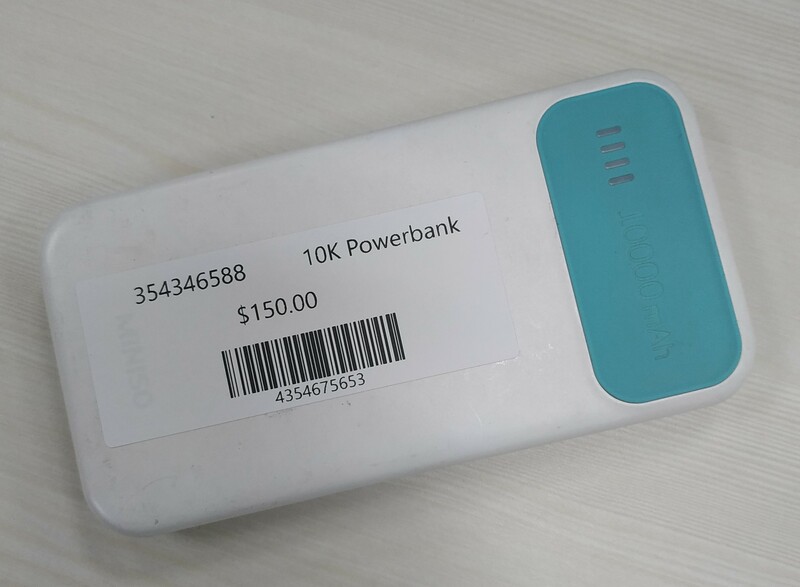 It will also show why the charging failed, and the date when PayPal will try to charge again. Make sure to update the payment source before this date. Scroll down to go to Subscription Funding Source. You should be able to change the debit or credit card under this section. Choose the card that you just added moments ago. Your subscription should be okay after you click Update Information. 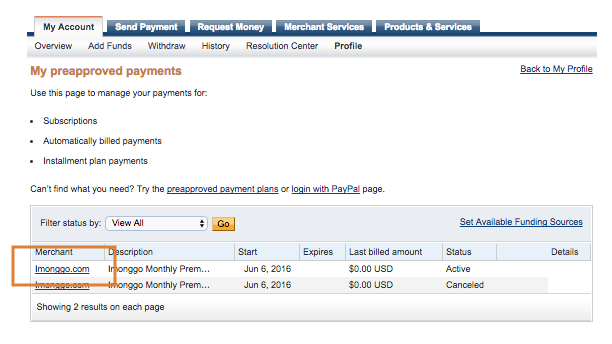 PayPal charge again on the aforementioned date, and it should have no further issues. Please talk to us at Imonggo Support if you have further questions about this issue. Don’t have an Imonggo account? 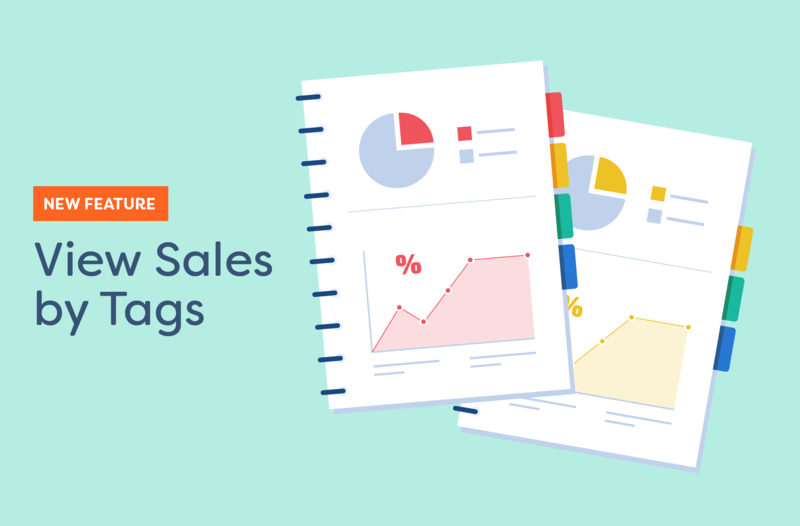 Sign-up for Imonggo now and let us help grow your business. This was helpful, thank you! 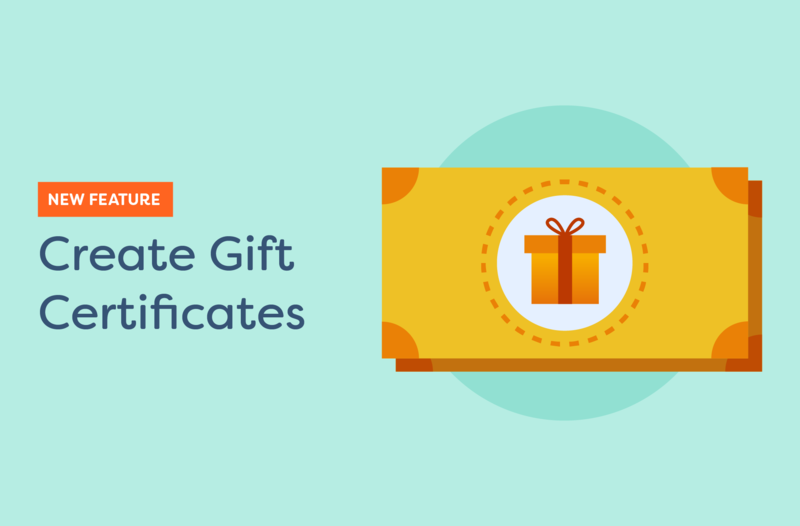 You might be charged additional fees for using one of these payment gateways. 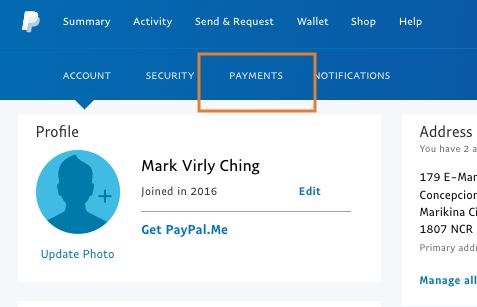 Review PayPal s account options .